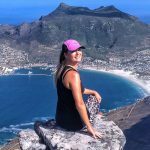 The Amatola Trail (6 days, 100kms) is marketed as “The Toughest Hike in South Africa” and I think it lives up to the title. Obviously there are harder wilderness hikes around, but as far as hutted hiking trails go, the Amatola Trail is as challenging as they come. 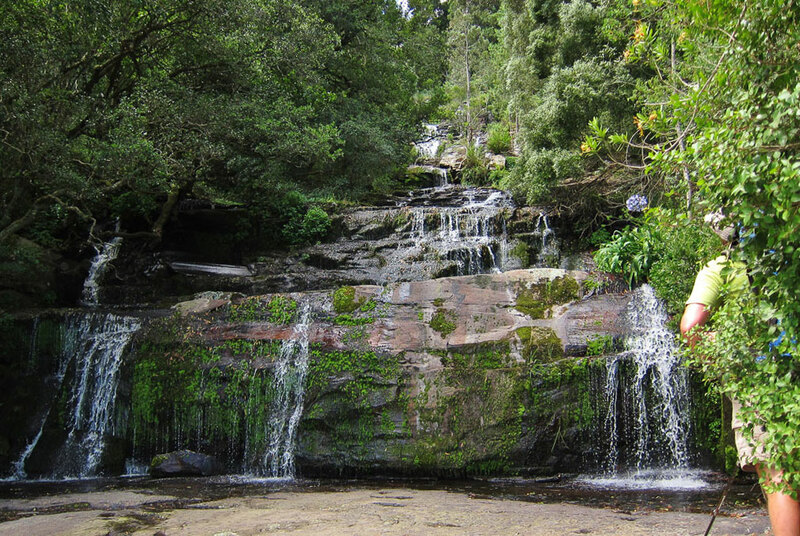 The trail starts at Maden Dam near King Williams Town and traverses the Hogsback Mountains all the way into the Tolkienesque village of Hogsback itself. 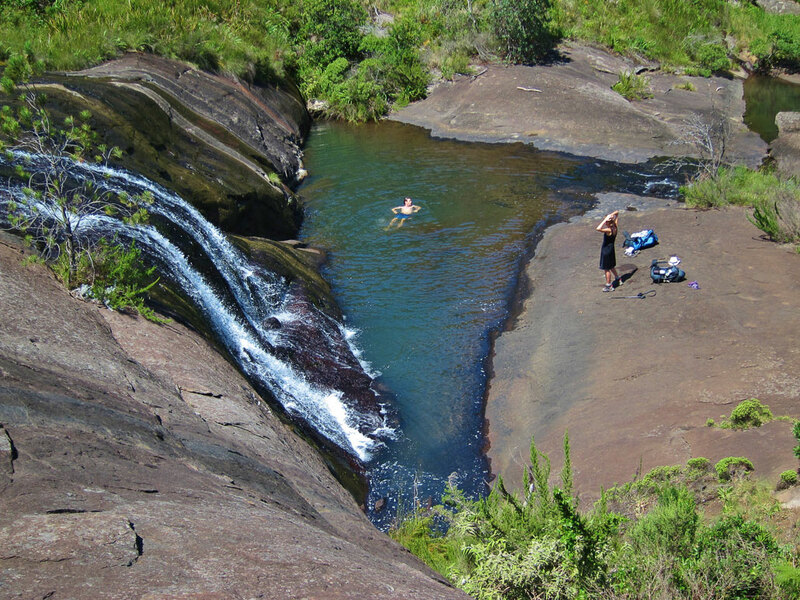 Its main features are the abundance of waterfalls and mountain pools, as well as the ancient, indigenous rainforest which makes up more than half the route. Do not underestimate the first day, even if you choose the 11km variation, as you will ascend 700m. Give yourself enough time to start slow. You will notice what looks like fresh dog poo everywhere, don’t panic, it’s digested soil from giant earthworms – they can grow to 1m in length. 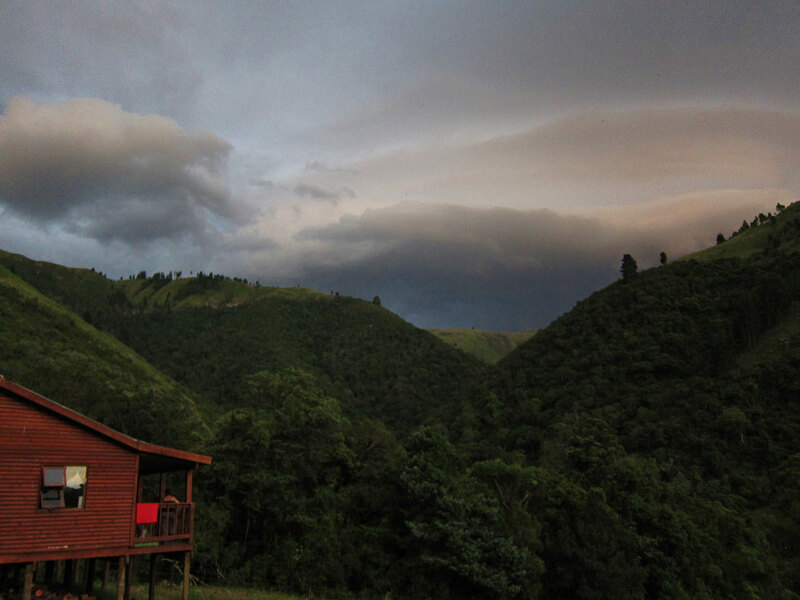 Gwiligwili Hut is perched high up on a hillside with beautiful views of the surrounding area. 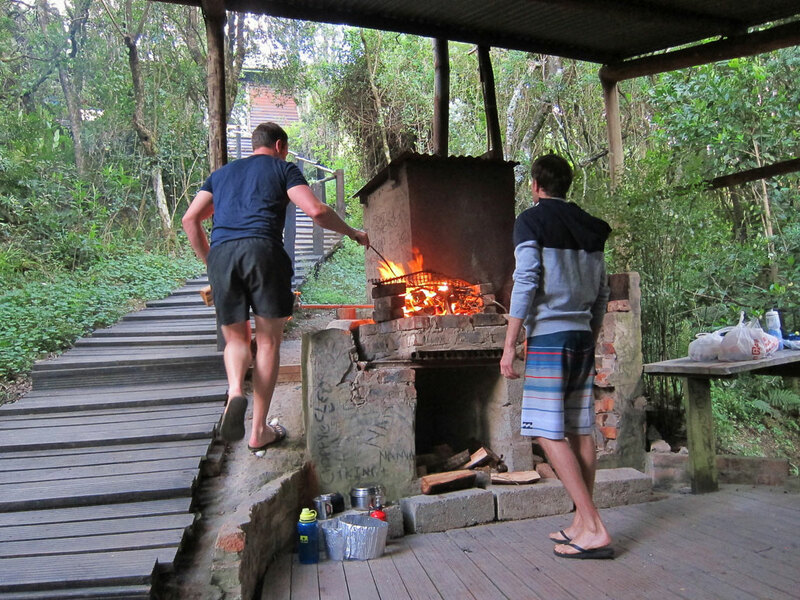 There is also a separate braai area which makes for a very social first night. 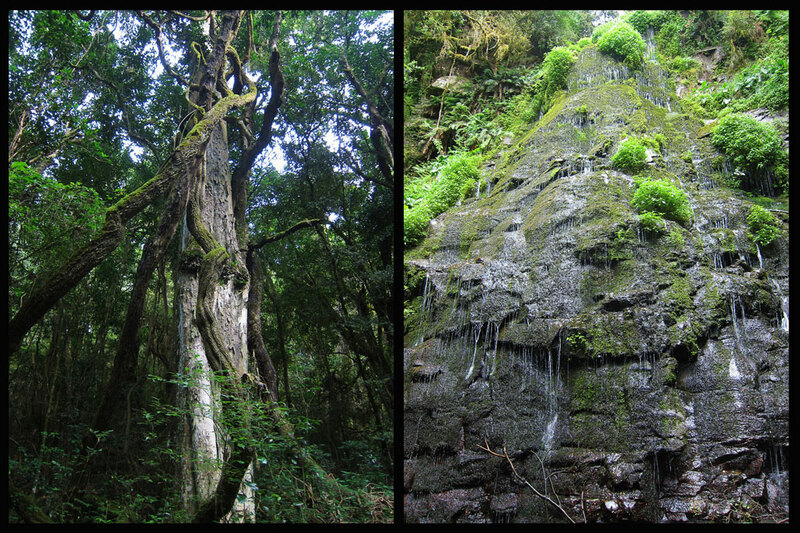 Day 2 is the longest section of the hike and most of it is spent traversing ancient, dense forest where the sunlight struggles to pierce the thick canopy. 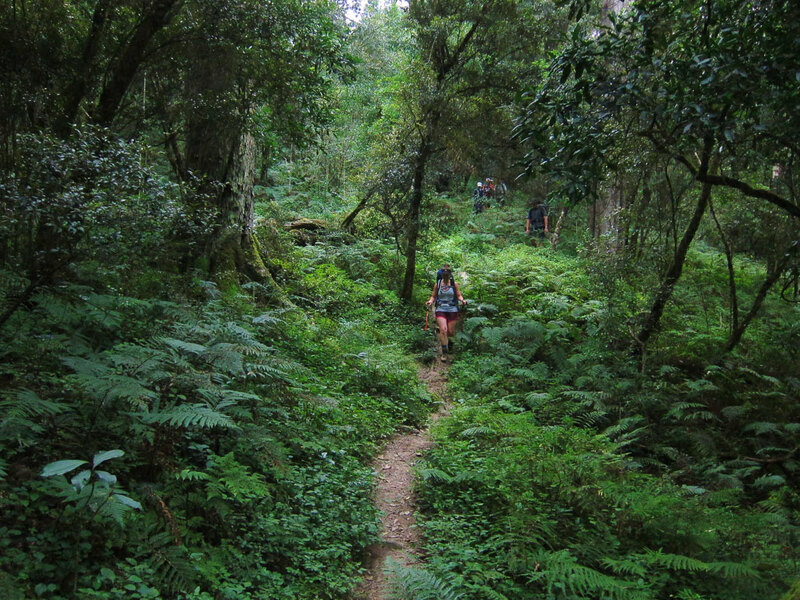 It is a feast for the senses as one wanders through a dream-like sea of green with the hum of the Cicadas being broken by the occasional call of a Knysna Lourie. 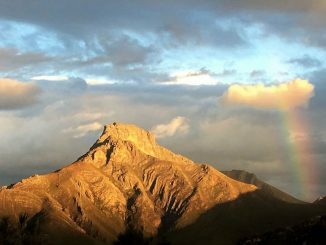 Once you’ve settled in at Dontsa Hut, the cares and stresses of city life seem a million miles away as the peace of the mountains starts to sink in. It is important to make an early start on day 3, as it is another long day with a serious sting in the tail. 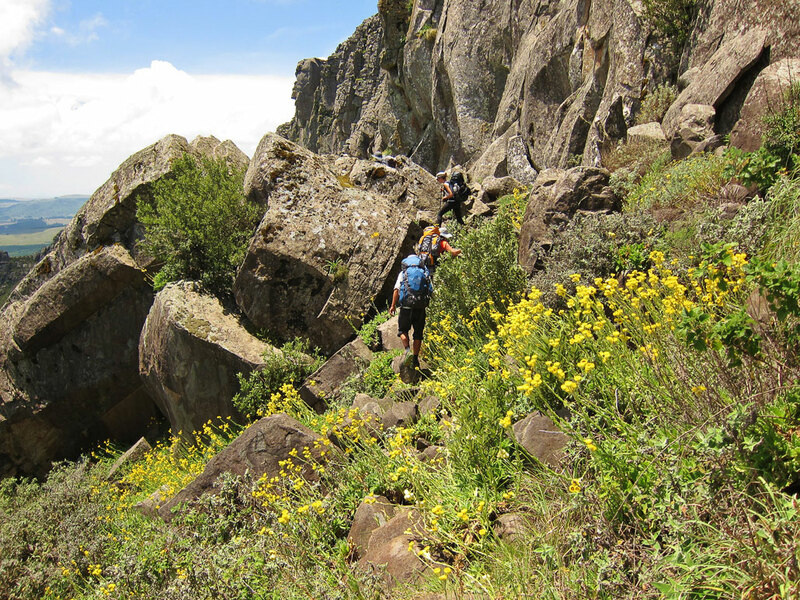 As you leave the forest behind and ascend to the plateau, you get treated to an entirely new landscape of macchia grassland and a myriad of wildflowers. 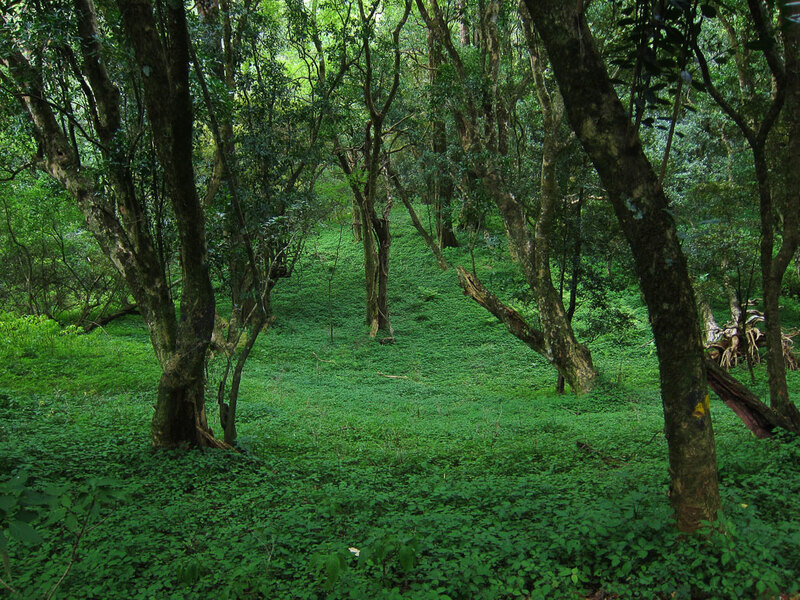 You have the option of taking the high road and summiting Doornkop, or staying low and traversing through the Hovald forest. If it is a clear day, the views from Doornkop are about as good as they get. The brutal, final ascent to Cata Hut is made bearable by the magnificent display of waterfalls through the aptly named Waterfall forest. 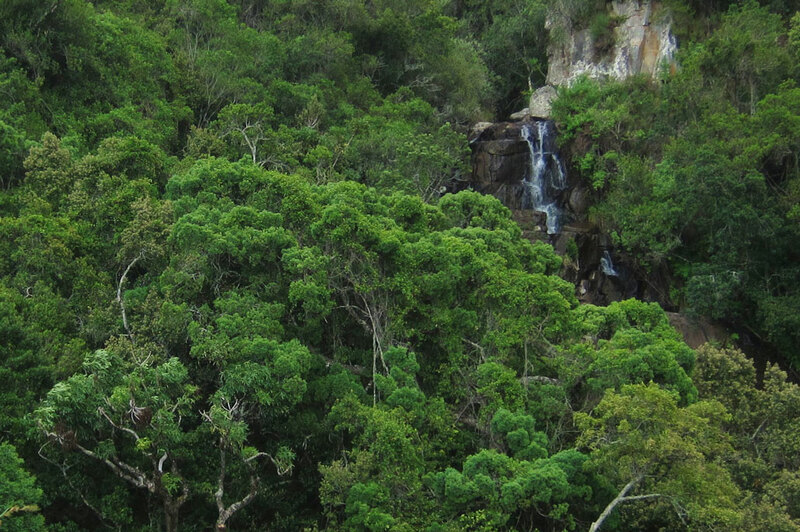 The Amatola Trail is sometimes referred to as the “waterfall trail” and this day leaves no doubt as to why. Day 4 is a great day to take things a little slower on the trail as it is shorter and easier than the other days. 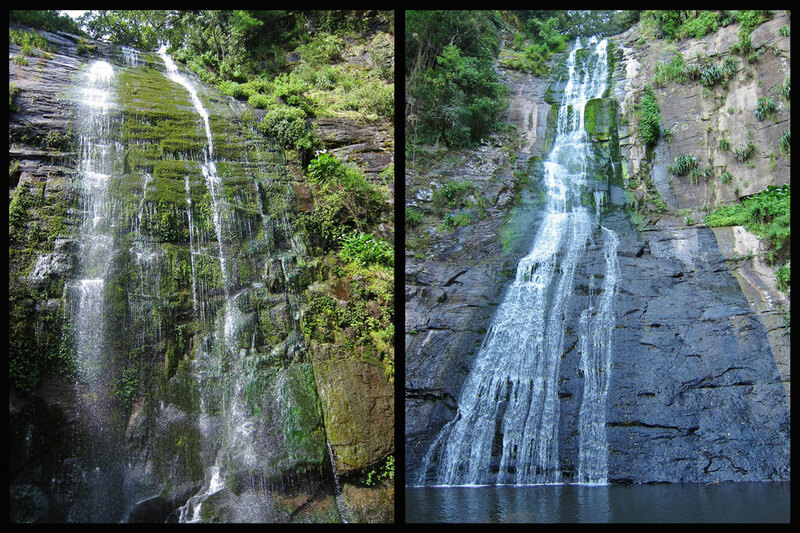 It also has many viewpoints, that make for great snack spots, as well as lots of pools and waterfalls to enjoy. Good thing we made it to the hut in time, as that night we were treated to a magnificent, New Year’s Eve lightning display. 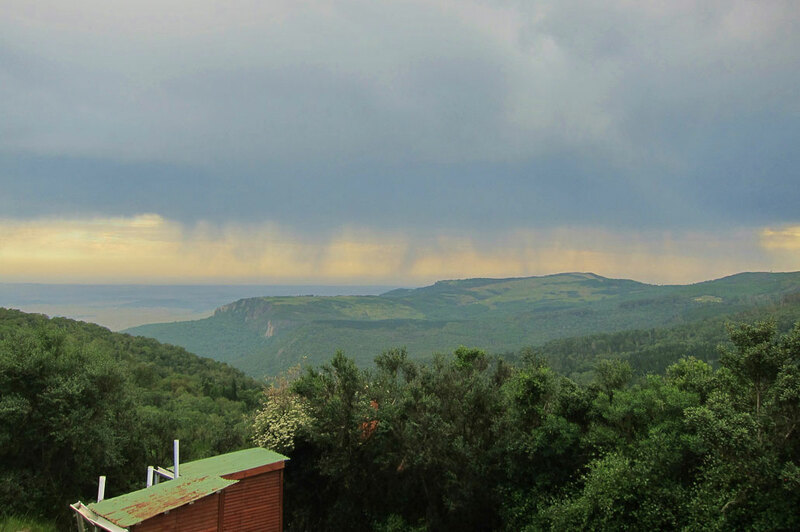 We had arranged a food drop through Amatola Trails, so that night we enjoyed steak and red wine, while mother nature made us feel small as we watched the thunderstorm rumbling down the valley. 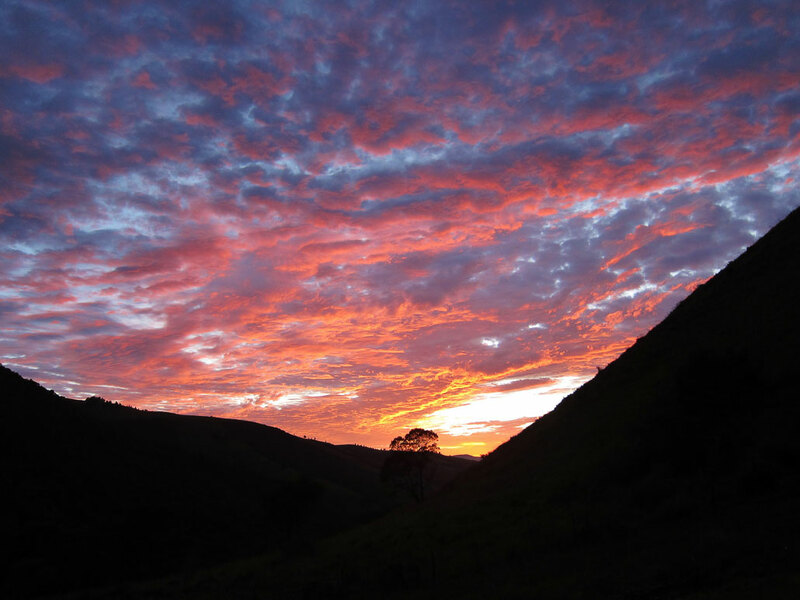 The next morning we were treated to a magnificent sunrise. You’ll want to get an early start again, not just because of the distance, but because of the number of swimming spots along the way. By now our bodies were really starting to feel the hike and the regular stops and refreshing swims made this day a treat. 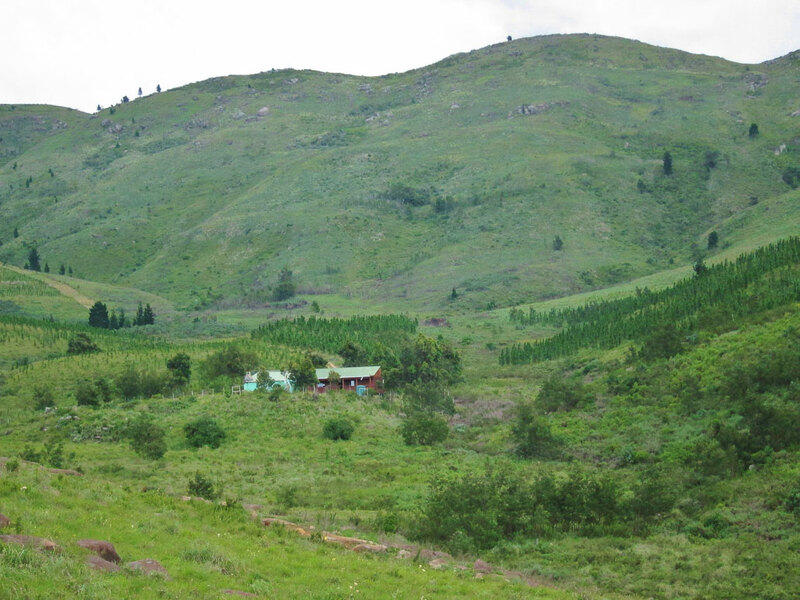 Zingcuka Hut is a beautiful wooden hut with comfortable beds, a “Donkey” boiler to heat the water, and tables and chairs to sit around till late, watch the stars and soak it all in on your last night on the trail. 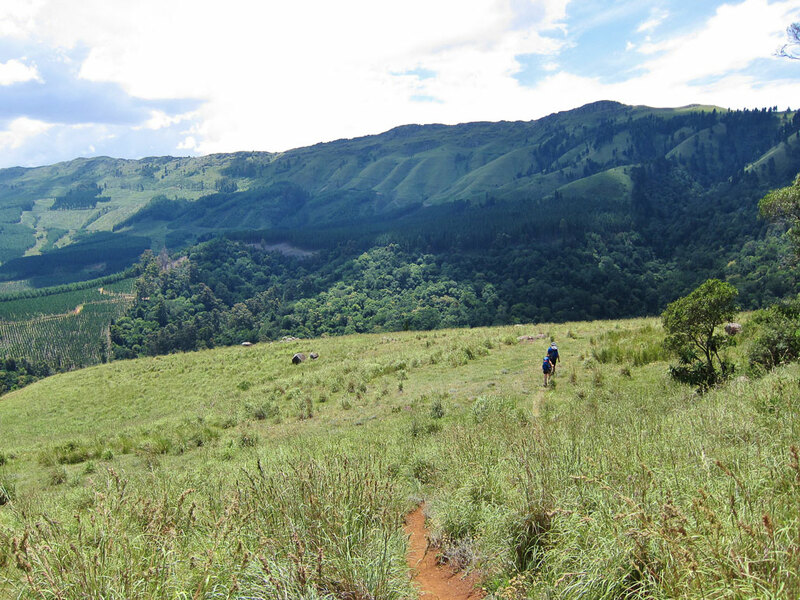 It’s quite a steep slog of about 800m up to the main Hogsback Peak before descending into the Tyume River basin toward the end of the trail. There is a short cut along the jeep track if you can’t face another long day, but it is quite a satisfying feeling walking under the official signage at the end of the trail. 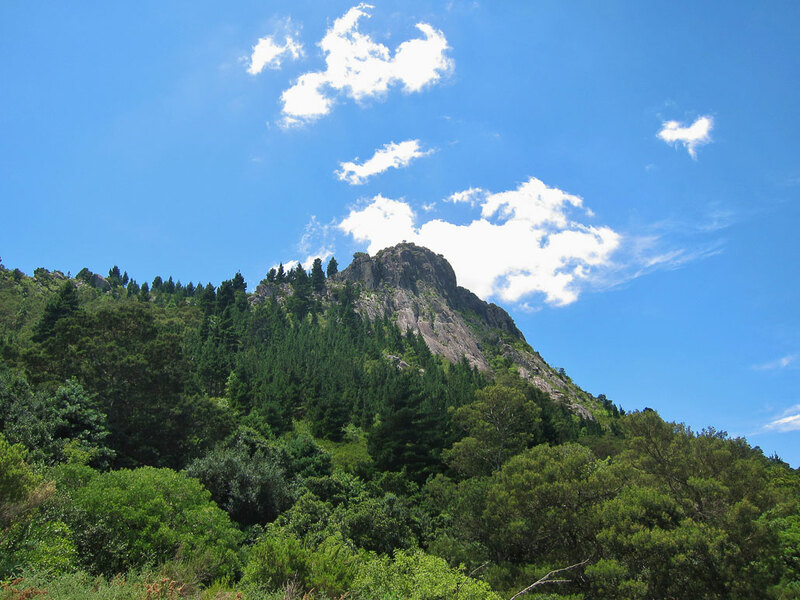 From here, it’s a 3km walk into Hogsback along the road. 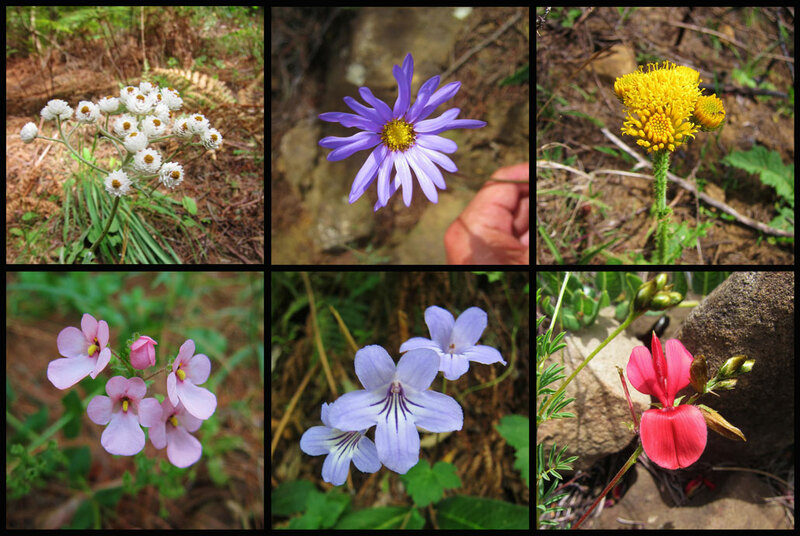 What makes this trail very special is the diversity. 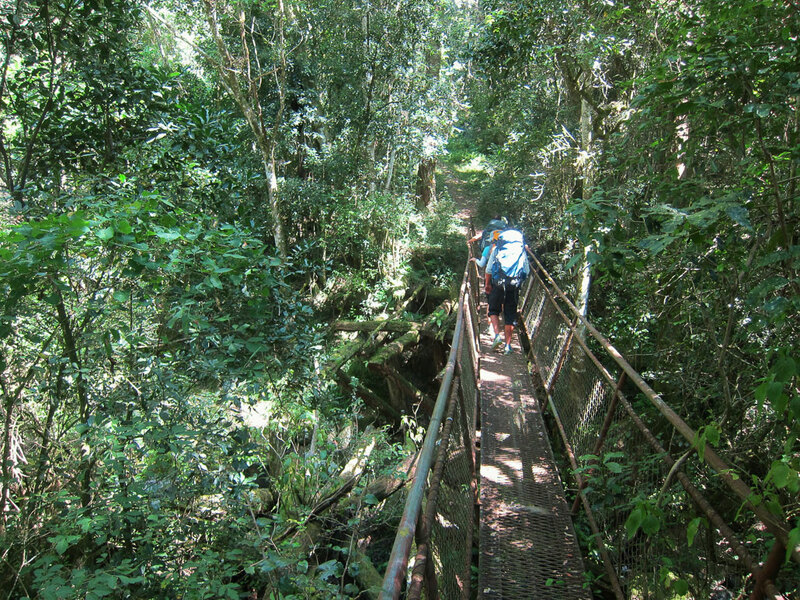 The forests, mountains, waterfalls and flora all add up to make this trail unique among trails in Southern Africa. 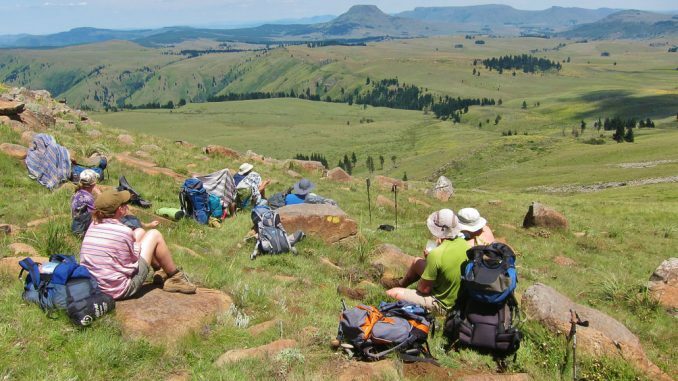 It is one of the great trails in South Africa and a must-do for any experienced hiker. That being said, it is physically very demanding, so proper training is advisable. 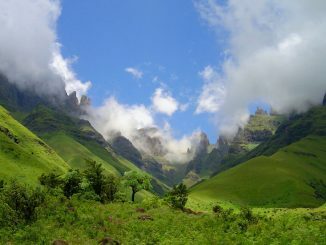 Attempting this hike while weak and unfit will spoil the entire experience – many parties do not finish the hike due to its challenging nature. 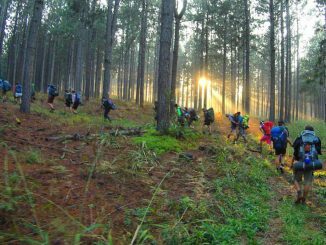 As with all mountain terrain, so too with the Amatola Trail, the weather can go from hot and humid to freezing cold, rain and even snow during the course of the hike, so be prepared for the worst. If you are a novice, make sure there is an experienced hiker in your group. We did the hike over New Year’s. The weather was hot and humid, but not unbearable (made for great swimming). We did experience rain and a thunderstorm one night. Technical rating of trail: Standard trail walking and minor river crossings. We spent the night before and the night after the hike at Away with the Fairies. Amatola Trails organised our accommodation and transport. Use our Multi-day Hiking Checklist to make sure you have everything you need. So keen to do this! It looks incredibly beautiful – well worth the slog! I did the Fish River Canyon. Would you say it’s easier or more difficult than the canyon? Ilze, the Amatola is definitely more physically demanding than the Fish River Canyon. The days are about the same distance but the Amatola has big ascents and descents. That being said, the fact the Fish River Canyon is in a desert does have a unique effect on the hiker. Still, I would definitely say that the Amatola is tougher. I fully agree, we did the Amatola in Sep 2016 and Fish River in Sep 2017. ONs the Amatola the ups and downs are seriously hard on your legs, need to be fit. The Fish River is very flat, but heat and underfoot (boulders, rocks, sand) is what makes this hike challenging. Definitely physically less straining and the fact that you can go at your own pace and sleep anywhere along the Fish River route, makes it less strenuous. I am walking the trail in December. Does anyone have the kmz or gpx files for the walk. Hi William, I haven’t been able to find kmz or gpx files for the walk, but we hiked it only with the provided map and trail markers and it went smoothly. HI, is it Possible to hike this one without a guide? Hi Pedro, yes, this is an unguided trail, but I would recommend going in a group of at least 4 or 5 people. It is a tough a trail and there have been some incidents of crime at some of the huts, so safety in numbers is recommended. How does the trail compare with the Otter and the tour du mont blanc in france/italy/switz? Did Amatola and now the Fish.I thinkthat Amatola more demanding is than Fish River Canyon. See you on the mounyain!! Food what do you recommend we should pack? We are doing the Train next week (starting on Sunday) and want some .gpx files as a backup, any idea where I can start looking? It seems like the trails is well marked so it shouldn’t be a big problem. Really looking forward, hope we have good weather! 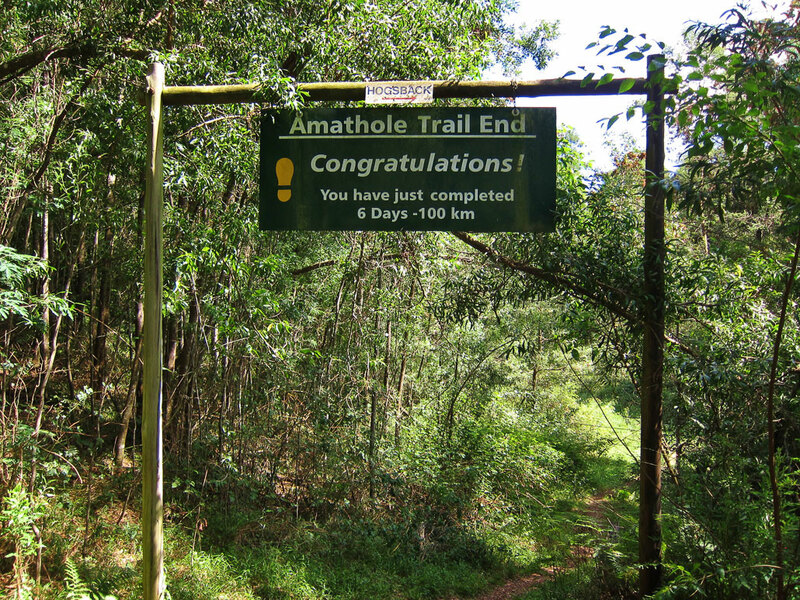 Compared to Otter Trail, I’ve heard rumours that AmAthole is tougher. Is it true? Longer distances and bigger, steeper climbs make the Amatola much tougher than the Otter. Consider the fact that you’re walking more than twice the distance of the Otter with only one extra day of hiking. Best Hike of my life!!! So wish I could do it again one day. 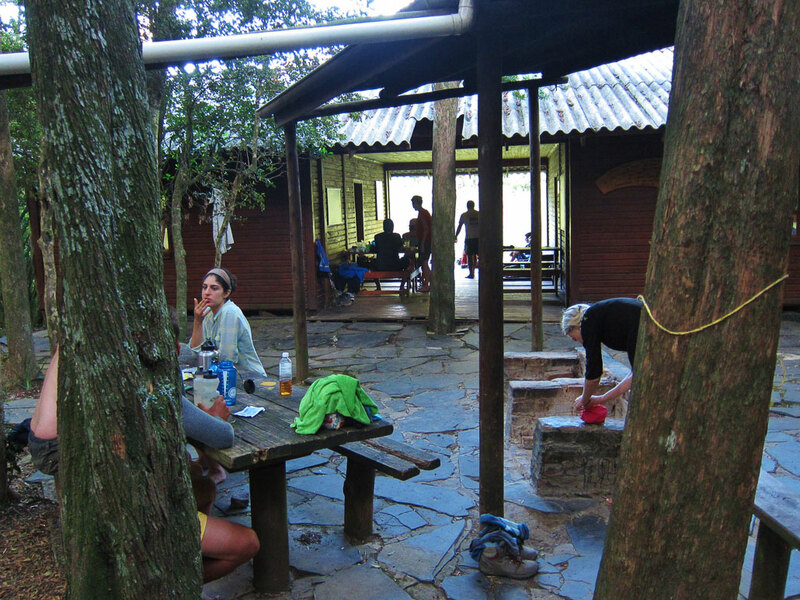 Hi Ian, we’re doing the hike from 26-31 Mar this year. We have an open spot. Good day, when is the next hike and how much does it cost? 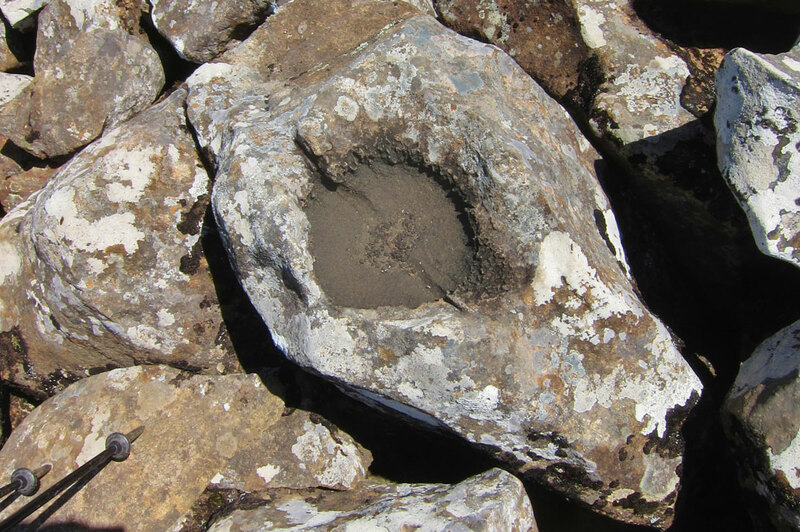 Bookings can be made through the Department of Agriculture, Forestry & Fisheries. They’ll also be able to advise you on the current pricing. It depends mostly on your preference and what you’re used to. It’s all trail-walking of mostly good condition, so if you’re used to hiking in trail runners, then you’ll be fine. Although I would normally say it’s down to preference (lugging the weight of boots all that way vs extra stability), I did it in what would be the forerunners of trail running shoes in the late 1980’s and wished I hadn’t. It rained the first day (which is pretty much uphill the whole way), and the mud in the forest on that day got VERY sticky. It was 5 steps forward and slide 2 back down for an hour at one stage and I had mud caked up to my ankles. In dry weather, no problem.